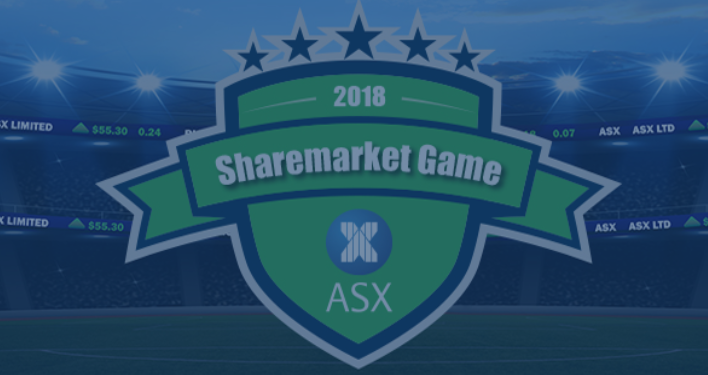 For many years the ASX has been running a sharemarket game through schools which has encouraged high school students to get experience investing in the sharemarket. More recently, the game has spawned another version that runs along with the school game and is open to everyone. This has long been pushed to high school students, and now the public, as investment education, but there are two realities here. Firstly, given the time frame a likely way to win would be doing some degenerate gambling, hoping you hit at least one or two winners that will blast your portfolio up the charts. Secondly, there’s education as a genuine learning tool and there’s education as an outright marketing tool, which is what this is. The ASX’s long term goal is more trading volume and by encouraging students and the public to play this game, they’re likely encouraging this by the way the game is structured and all the hints and tips they offer along with the game. And those tips are run by an employee from a stock picker and active fund manager the ASX has partnered with. In most fields a lot of genuine learning happens by ‘turning the knobs’ and ‘pressing the buttons’. In investing no one is ever going to get better by turning knobs and pressing buttons. It’s the exact opposite. It’s just a fact, the more you trade the more your costs increase, and your overall returns will go down. A 2002 study by Brad Barber and Terrance Odean studied what happened with the advent of online trading in the 1990’s. Barber & Odean followed a group of investors who’d previously had impressive returns when using phone trading, when those investors switched to online trading, their trading frequency increased, they made more speculative trades and their overall investment performance declined. Something that lines up with the results from the most recent ASX sharemarket game. At the end of the most recent game 57% of players were in profit and the average portfolio balance across the game was $50,481. Which seems pretty good. More than half of players made a buck, but had a player just bought the wider ASX All Ordinaries over the same time frame, their end portfolio balance would have been $50,740. One solitary trade and then going on holiday beat the average return by just over half a percent. And that’s just between February 22nd and June 6th. With more turning knobs and pressing the buttons by the players, it’s quite likely those figures would continue to widen. While the game is familiarising students and a wider public to the sharemarket and some investment concepts, it’s mostly miseducation. Anyone properly educated on investing and seeking long term success has already moved on from picking and trading stocks and is using a strategy backed up by evidence. DALBAR and SPIVA have long shown the more active an investor or their fund manager, the worse they’ll do. With the ASX making money from volume it’s unlikely they’ll be acknowledging this in their game anytime soon.